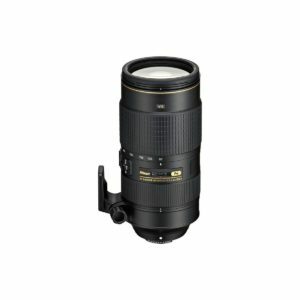 The Nikon AF-S 80-400mm f/4.5-5.6 G ED VR is a super telephoto zoom lens designed for Nikon Full Frame (FX) cameras. 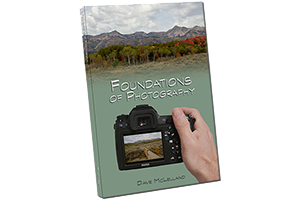 It can also be used on Nikon APS-C (DX) cameras as well and will give an equivalent field of view to a 120-600mm lens on a full frame body. When this lens was announced the price was a real shock. This lens was replacing the original AF 80-400mm f/4.5-5.6 VR lens, but added the Silent Wave autofocus for faster and quieter focus operation. That seemed like a huge price jump for just the focus improvement, but after initial tests showed the image quality was also improved the new price was a little more palatable. The lens has come down from the initial price of $2700 to around $2300. based on 691 user reviews online.